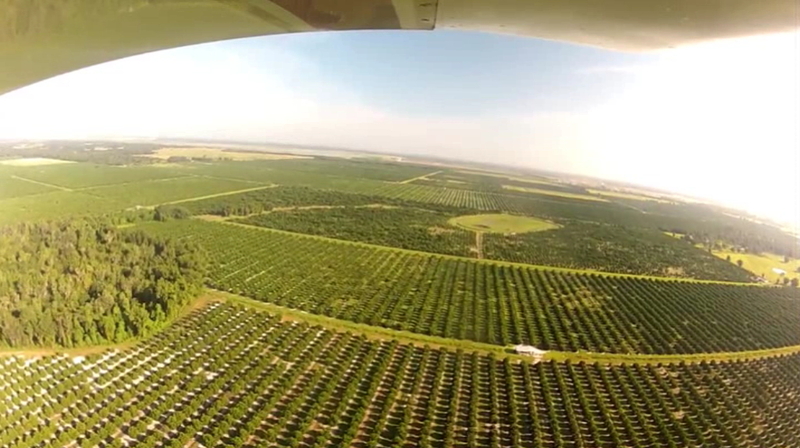 See the REAL FLORIDA - from a bird's eye view! 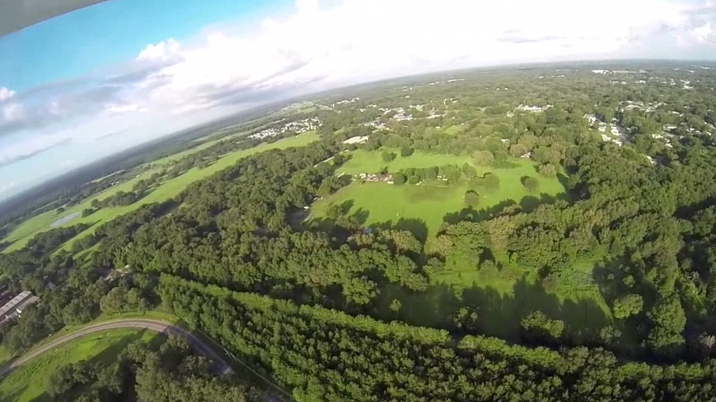 See the REAL Florida, from a bird's eye view. Come along with us in our videos and soar over pristine beaches and shorelines, forests, countrysides, towns and cities and see the real Florida. Even if you never plan to fly in Florida, or just have it on your list for “Someday”, you can still feel like you’re right there with us as you watch the scenery roll by from under my wing, with an unrestricted view from OUTSIDE of the plane. Our videos are so real and immersed in the action that they’ll have you leaning into the turns. See it from above. Our first release! 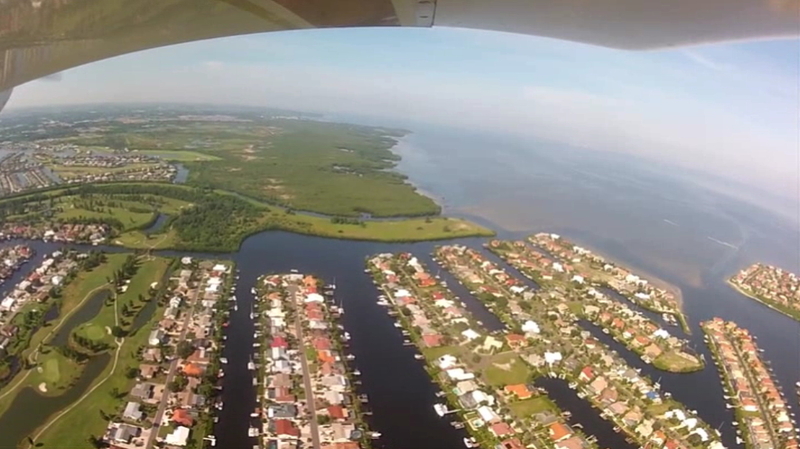 Come with us, as we fly over beautiful Tampa Bay and the greater Tampa Bay Area, then out to the islands and shorelines of the St. Pete/Clearwater beaches. We'll chase the Intracoastal Waterway and shorelines of Venice Florida with water so clear you'll be able to see every detail on the bottom. You'll see beautiful farm lands, posh developments, pristine beaches and shorelines, and lush Florida landscapes. 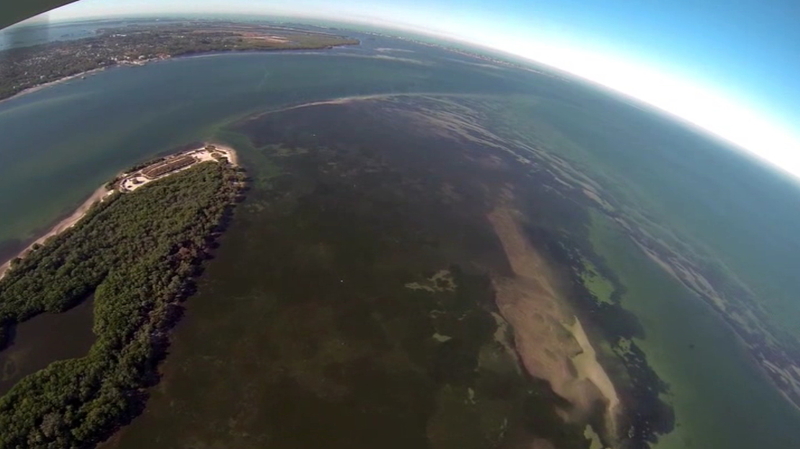 We'll fly over Eggmont Key, Anclote Key and others along the way, before turning back inland again. 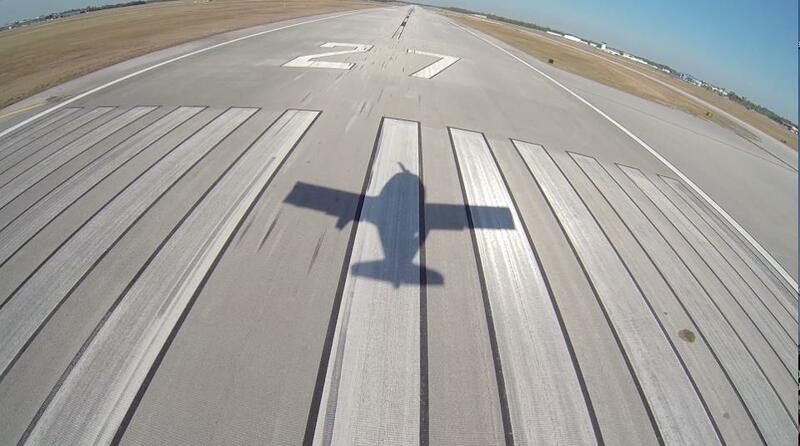 We'll chase the Alafia River all the way down to the Bay, and even take you through a landing and take-off at beautiful Peter O'Knight Airport on Davis Island, in downtown Tampa itself! This video is about 1 hour long. There is no sound track - just the sounds of wind and motor. I like to turn the sound off altogether and listen to my favorite music while I watch. An incredibly realistic-feeling virtual flight! 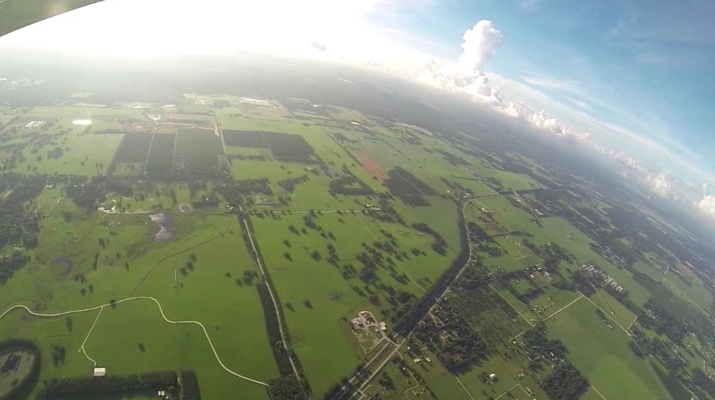 In this movie, you'll climb up just above a scattered cloud layer and fly over a gorgeous stretch of the real Florida, from Wauchula (KCHN) to Zephyrhills (KZPH). 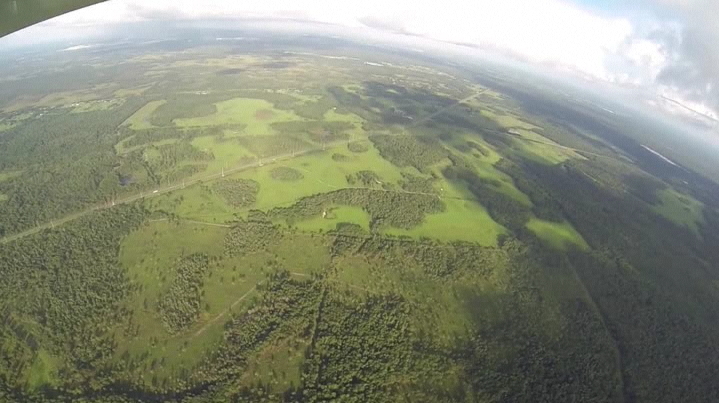 It's a true bird's eye view that let's you experience flight the way it looks in your dreams - from outside. 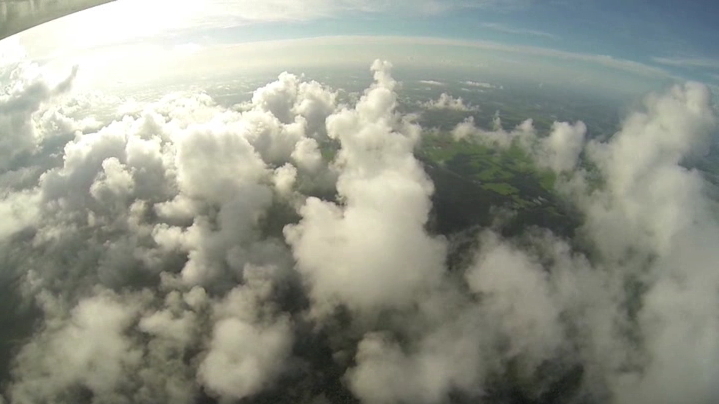 A trip through the clouds that feels so real, you'll want to reach out and touch them. This is a great movie to leave running on a spare monitor at work. It's just one of those videos you can watch again and again. This video is a little over a half-hour long. There is no sound track - just the sounds of wind and motor. I like to turn the sound off altogether and listen to my favorite music while I watch. 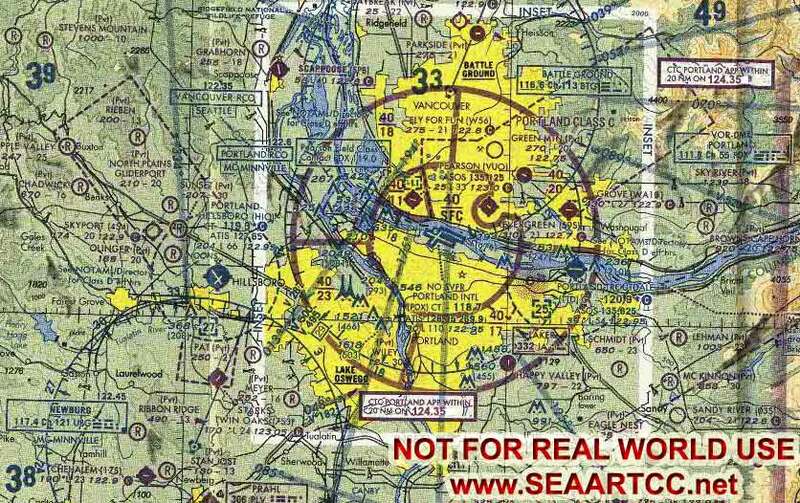 This movie features lots of take-offs and landings at local air strips in West Central Florida, with lots of flightseeing in between. 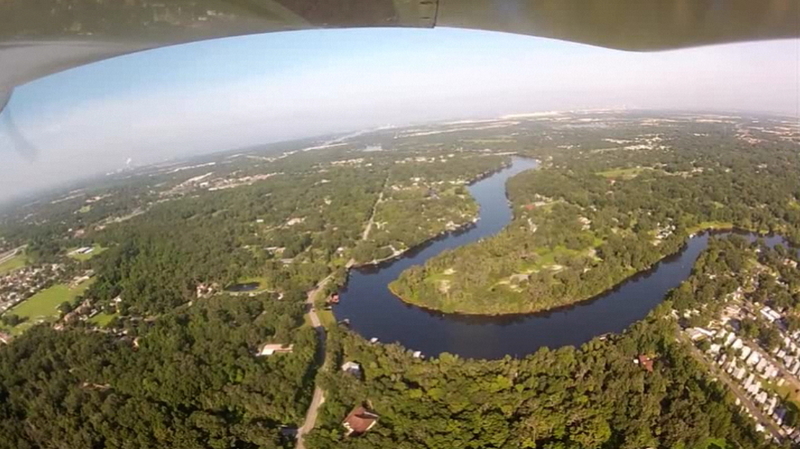 You'll fly over beaches, and follow the Alafia River down to Tampa Bay. 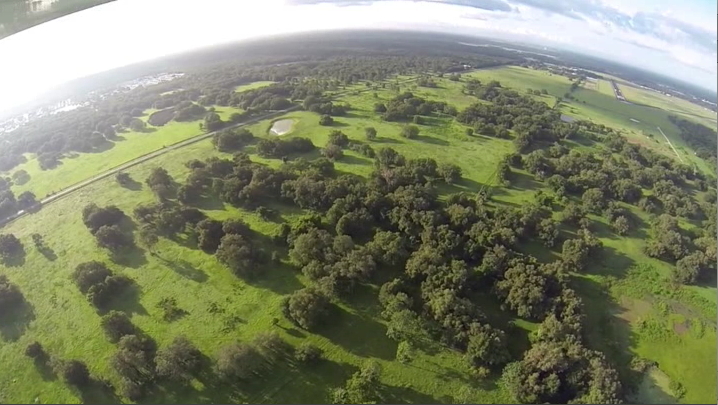 You'll fly over Islands in the Gulf of Mexico and unspoiled inland swamps and forests. We'll show you the mangrove islands of South Tampa Bay, that you can't get to any other way We'll take you out over Anna Maria Island and then show you the Intracoastal Waterway down in Venice. 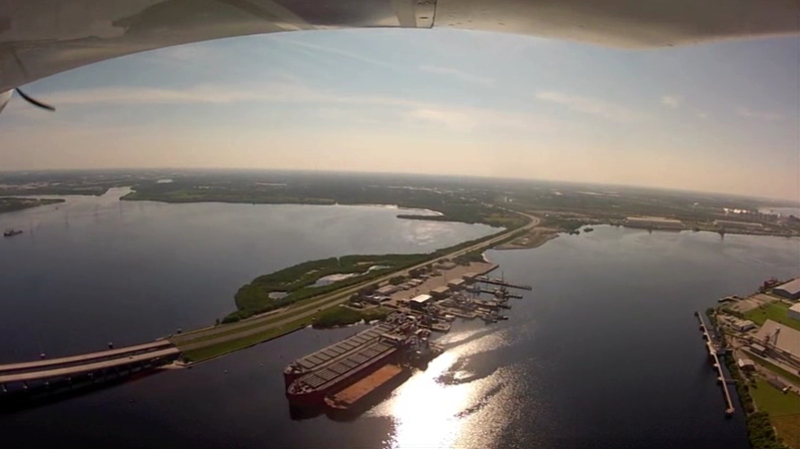 Tampa's Peter O Knight airport and the surrounding port are fascinating from above! 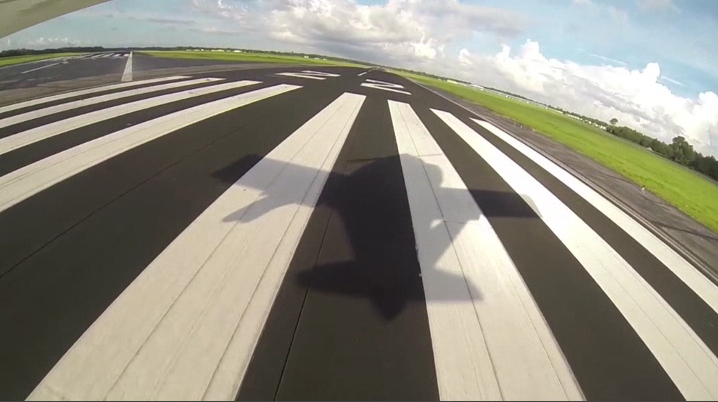 This is a virtual adventure, complete from take-off through landing. This was a first flight for a young man who's father wanted him to feel what it was really like to fly in a small plane. The adventure begins in Zephyrhills, FL (KZPH) and the heads West across lasu forest, swampland and developments to the Gulf Coast, just above New Port Richie and Tarpon Springs. We'll get down nice and low as we head out over the water and explore the Intracoastal waterway before turning out again toward the islands. We'll go all the way around the Anclote Keys islands and see them the way the birds do, with water so clear you can see all the deatils on the bottom, like grass beds and beautiful shifting sand bars. Then it's back across the state to KZPH for a perfect landing on 04. These are not professionally produced, polished feature films. 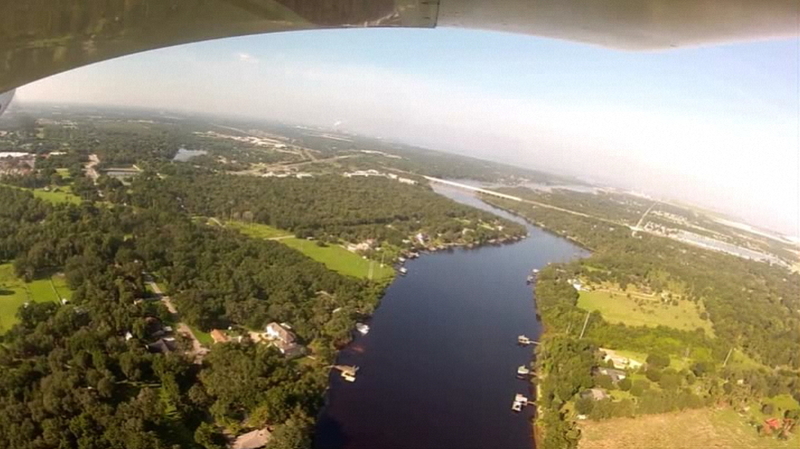 These are my own videos from my collection of my personal flights over Florida, in my Grumman AA1B airplane. When you order a DVD from me, I make it for you and send it to you. It's literally that small of an operation. But because of that, I don't owe any percentages to anybody else, and 100% of the money I make from the sales of these videos can go right back into my fuel tanks, so that I can continue to make more of them.